Apple Rose Puffs Easy Fancy Dessert | Homemade & Yummy Homemade & Yummy | Fun delicious recipes and more. 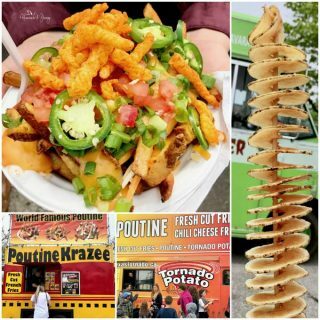 Instead of looking at flowers, how about eating them? 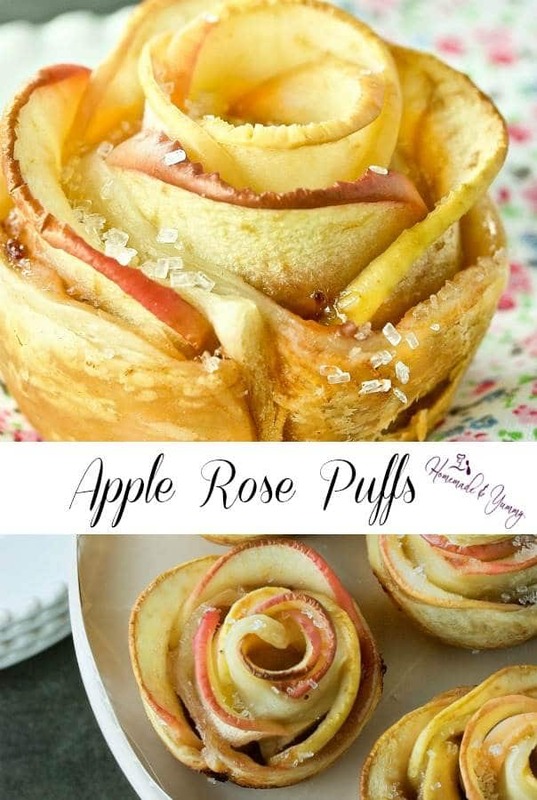 These Apple Rose Puffs are beautiful to look at and totally delicious to eat. Do you know someone who would love these? These apple flowers make a stunning presentation, and perfect for special occasions. Think Mother’s Day, Valentine’s Day or bridal showers too. This fancy dessert is perfect for birthday parties too. I don’t know about you, but I would rather get a “food” gift than a flower gift. Don’t get me wrong, flowers are beautiful to look at, but delicious food in my belly will trump them every time. 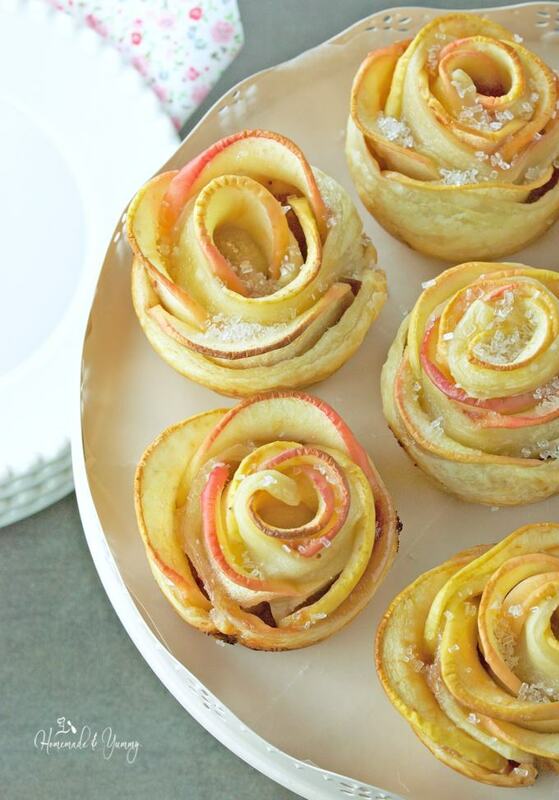 These apple roses are easier to make than you think. If you love easy apple desserts, Smoked Grilled Apples are fantastic!! 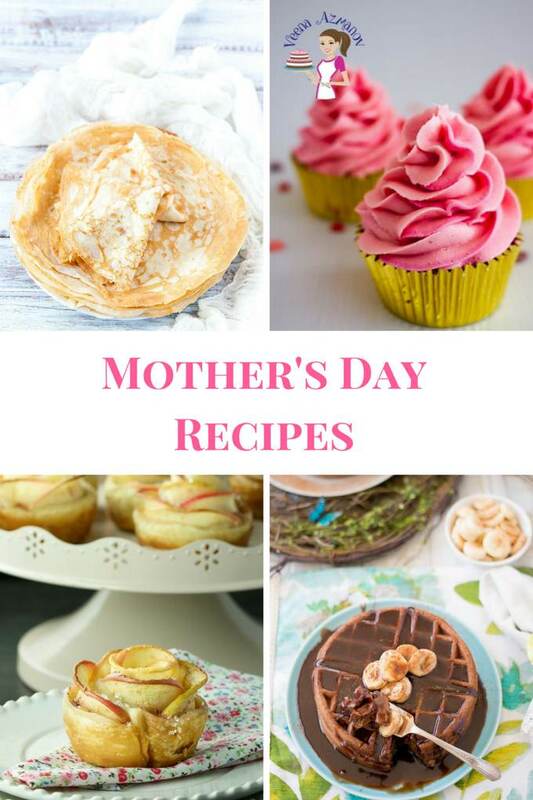 This post was originally published as part of a Mother’s Day collection, but why stop there? I thought I would bring it forward since you can serve this elegant dessert recipe for so many occasions. If there is one thing I LOVE playing within the kitchen, it is puff pastry. One day I will experiment and attempt to make puff pastry from scratch. Until then, the frozen option works just fine for me. Kids love playing with play-doh, I love playing with puff pastry. It’s my kitchen play-doh. 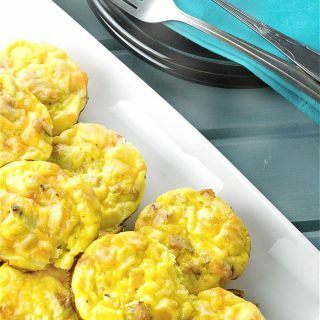 From breakfast ideas to dinner dishes and everything in between, it can be used in so many ways. When you can make fun desserts with it, all the better. The perfect companion to make these rose apples. I was totally inspired when I watched how to make an apple rose on Tip Hero. You would think something so beautiful would be difficult to make. 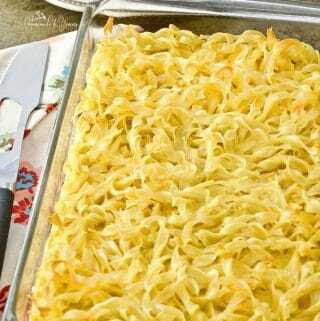 Kid you not, this is one of the easiest desserts ever. 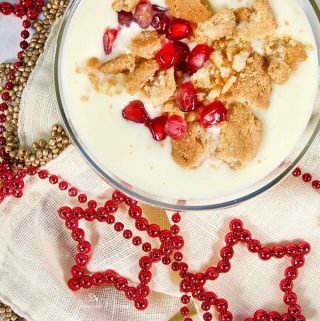 If you are looking for an amazing dessert to impress your guests, THIS IS IT! Yes, they are a little fiddly, but don’t let that discourage you. 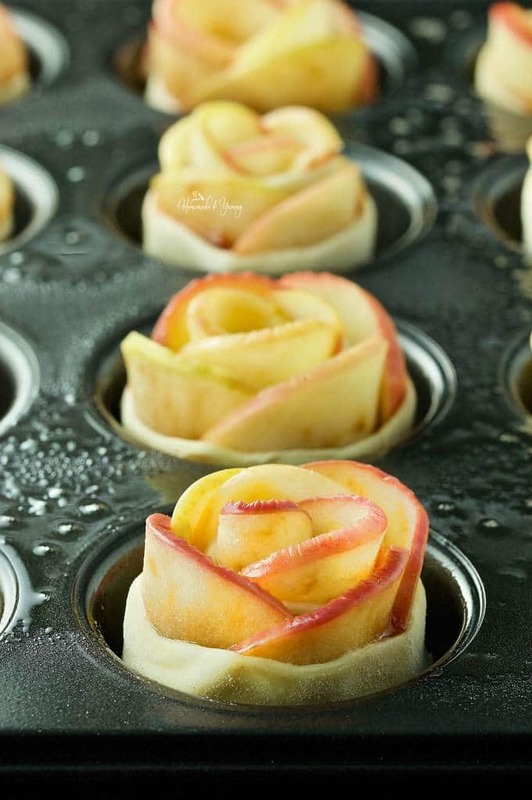 If you can cut, fold and roll, you can make apple roses like a pro. 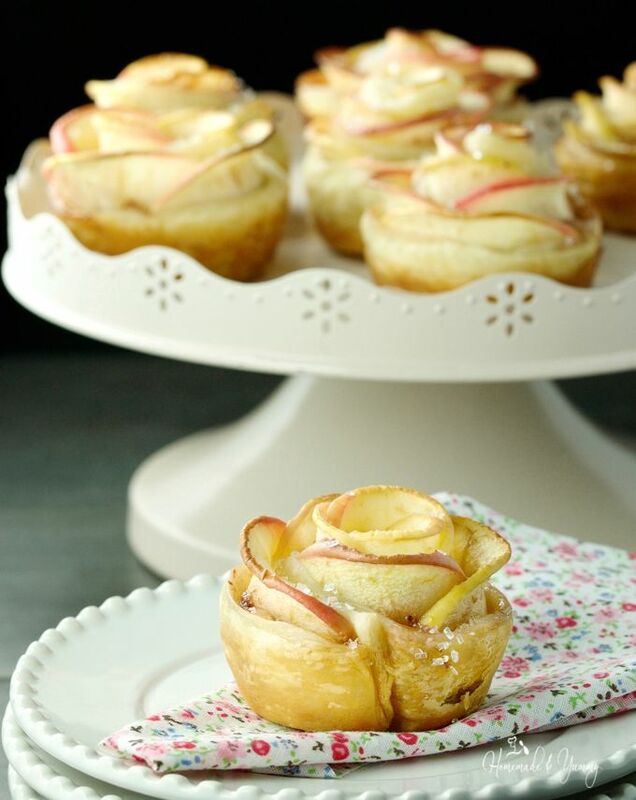 Stunning desserts like these apple roses can certainly be a show stopper. You know like seeing all those perfect macarons in the pastry shops. That reminds me, they are on the top of my “to make” list. Sometimes things are ALMOST too beautiful to eat, but hey that has never stopped me yet. I have not met a pretty dessert I have not devoured. Seriously the first time I made these baked apple roses, I was taking them to a friend’s house for dessert. They were floored and thought I spent hours in the kitchen. I totally love fooling people that way. It is as simple as 1-2-3. The hardest part is thinly slicing the apples. I used a knife, but you could use a mandolin (with care of course). To take out the core I used a melon baller. To cut the puff pastry into slices I used a pizza cutter. 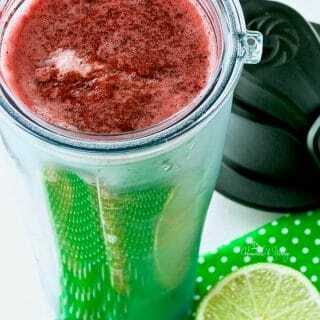 For the jam, I decided on strawberry, but you can use whatever you like. The first time I made them I used caramel syrup. So, once you soften the apples (see recipe) you layer, fold, and roll. After they were done baking, I sprinkled some decorating sugar on top. 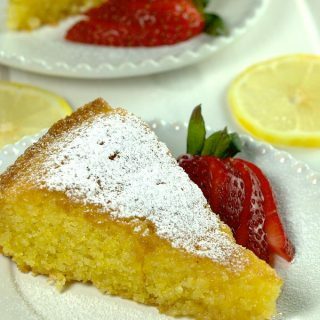 You can use icing sugar if you like as well. There you have it. 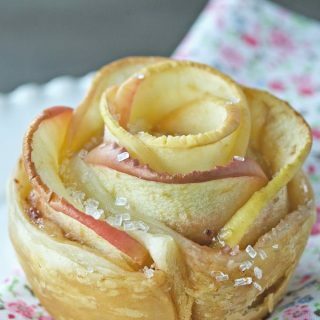 The art of making beautiful Apple Rose Puffs. 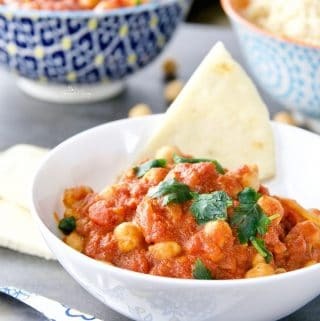 Perfect for any celebration, or just to impress! If you want a STUNNING dessert for ANY special occasion, these beautiful and delicious Apple Rose Puffs will impress your guests for sure. If you like working with puff pastry as much as I do, check out my Puff Pastry Fried Apple Tarts. Do you have an easy show stopper dessert you love to make? 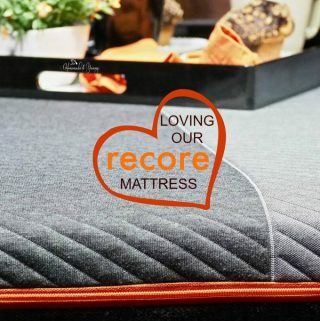 Leave me a comment. Be sure to FOLLOW ME on social media, sign up for my WEEKLY NEWSLETTER (you get a free download), and if you like you can get PUSH NOTIFICATIONS by clicking the PURPLE BELL. Apple Rose Puffs are such fun to make. Using puff pastry to create an easy and elegant dessert perfect for any occasion. 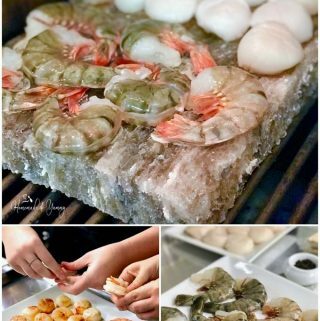 Impress your guests with these. Prepare a muffin tin. Be sure to spray it WELL as these will stick. Wash apples, and cut in 1/2 and remove core. I used a melon baller. Thinly slice apples (skin on). Place apples in bowl with lemon juice and enough water to cover the apples. Microwave on high until apples can bend without breaking (about 8 minutes). Slightly roll out the puff pastry, working with one sheet at a time. Cut into 6 strips (along the short edge). 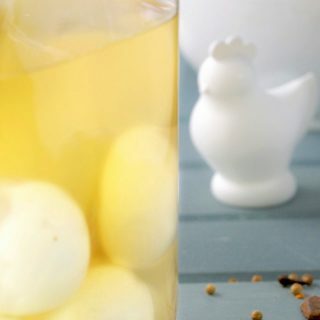 Place jam and water in a bowl. Microwave for about 30 seconds just to heat slightly to ease spreading. Spread some sauce on the strip of puff pastry. 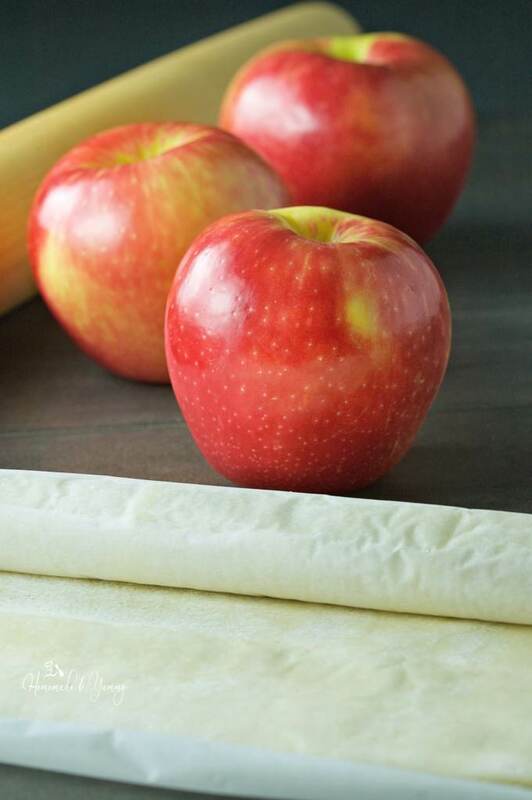 Arrange apple slices on the top half of the slice from end to end. Fold lower half over apples, and roll. Bake for 40 minutes or until golden and done (sauce will bubble into pan). Let cool for 5 minutes, loosen and remove to finish cooling. Decorate with sprinkles, or wait until completely cooled and sprinkle with icing sugar. Absolutely delicious and beautifully presented dessert! A added a small scoop of vanilla ice cream. My guests were quite impressed with the flavor and presentation! AWESOME…thanks so much for popping back to let me know. 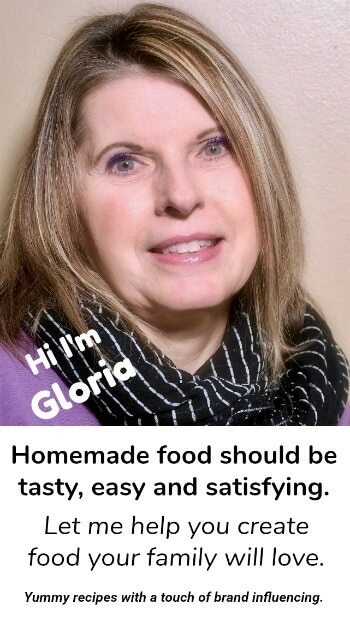 So glad you and your guests enjoyed this recipe. I would love to see a picture….they are so pretty. 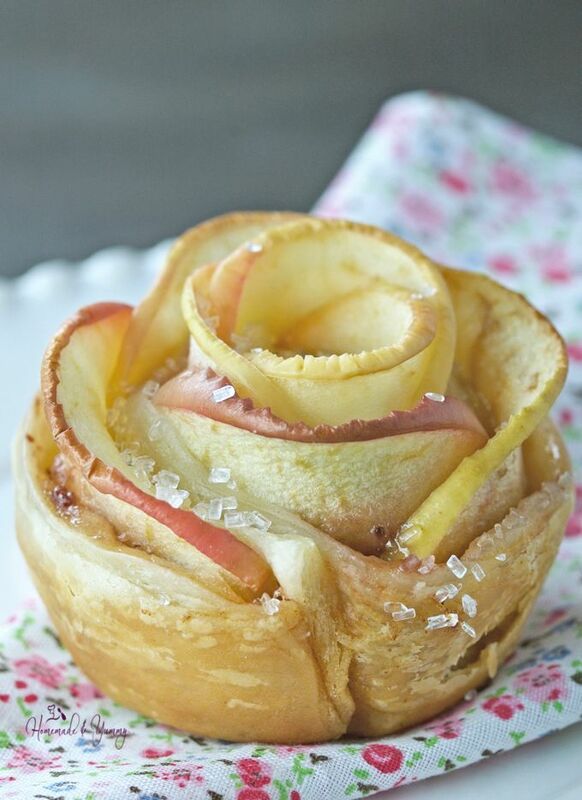 These apple rose puffs are absolutely stunning! And I bet they taste great, too. 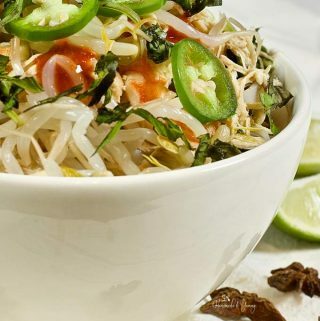 They are pretty to look at and pretty delicious too. Hope you give them a try.